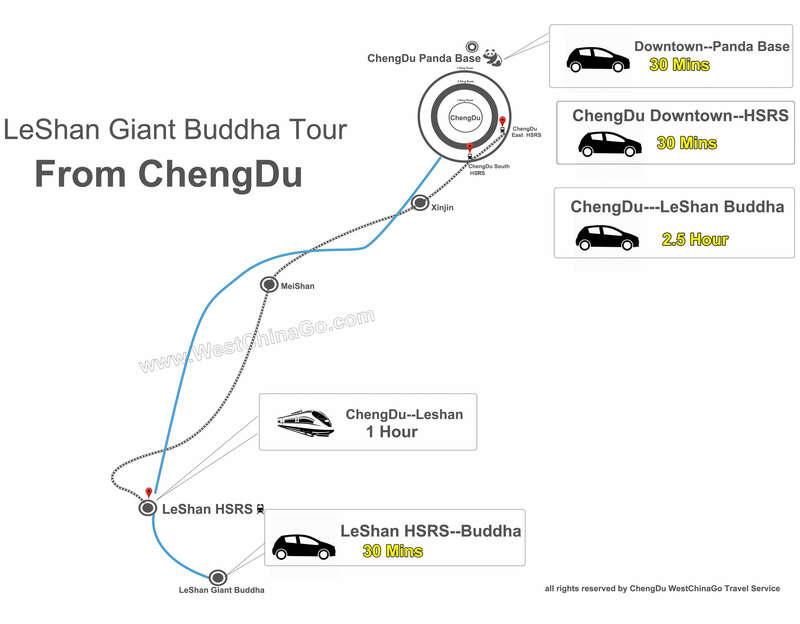 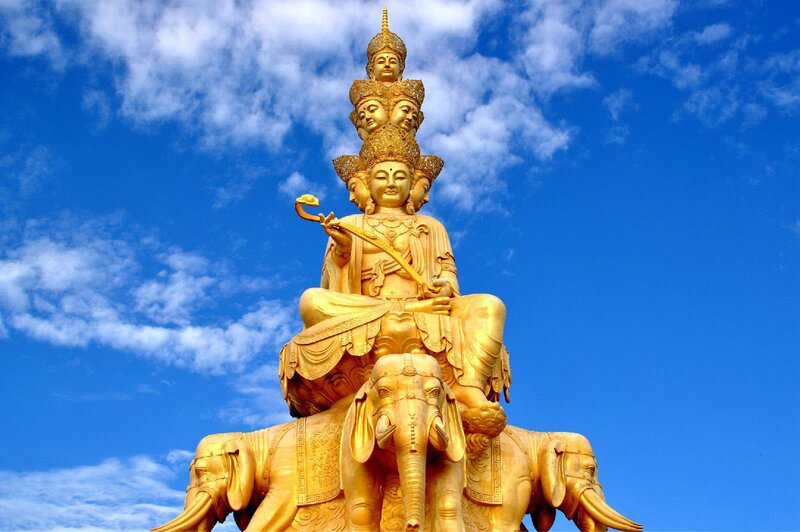 ★ Combine the Panda Base+Giant Buddha in 1 day. 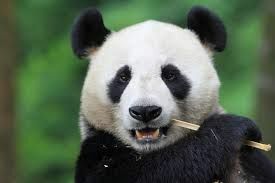 ★ Gain fascinating insight into the behavior, mating habits and physiology of the creatures. 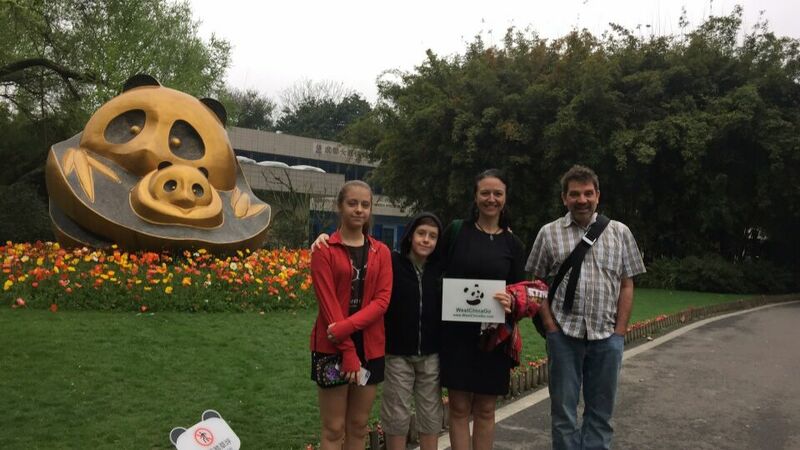 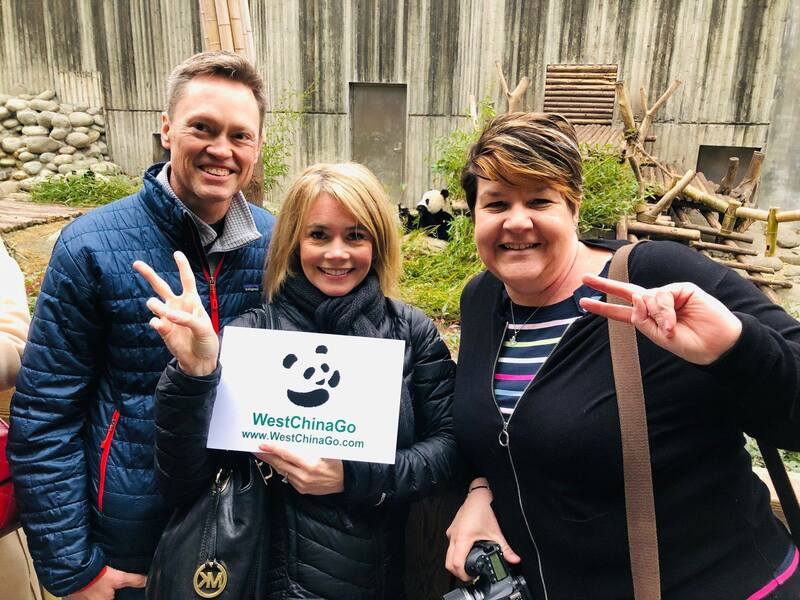 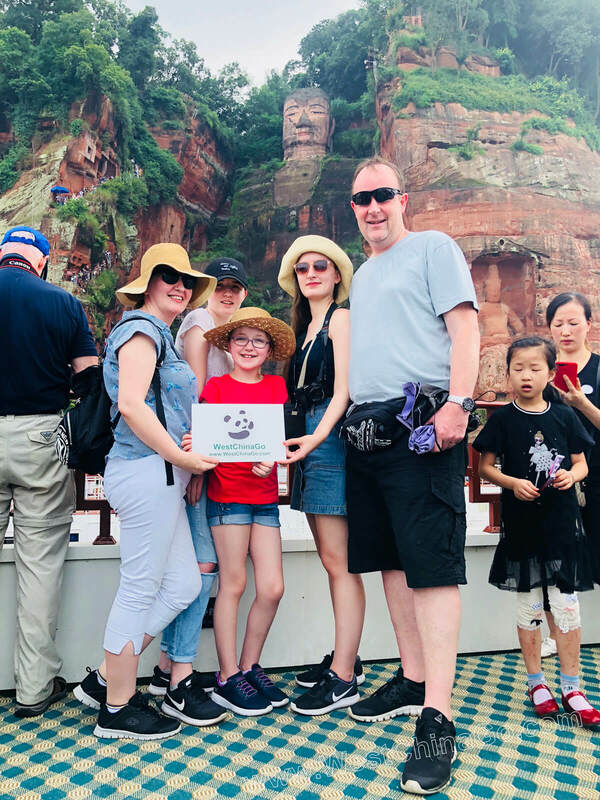 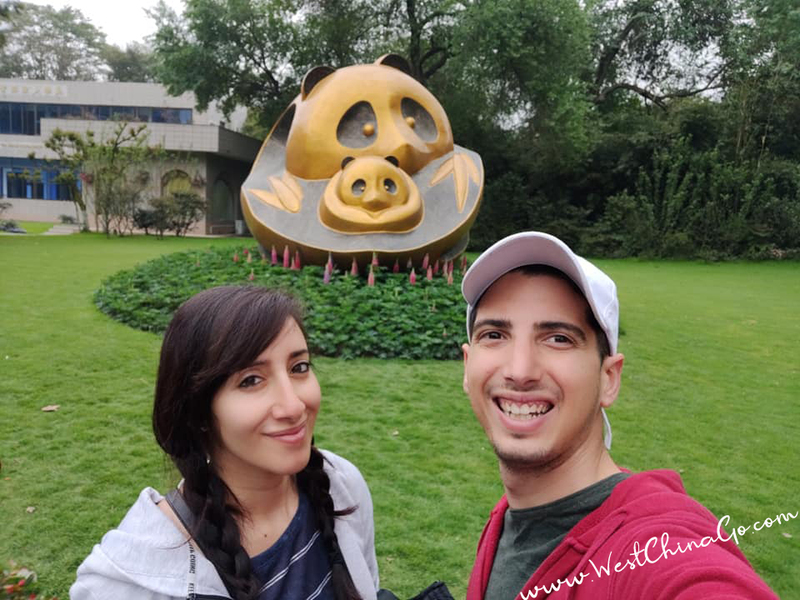 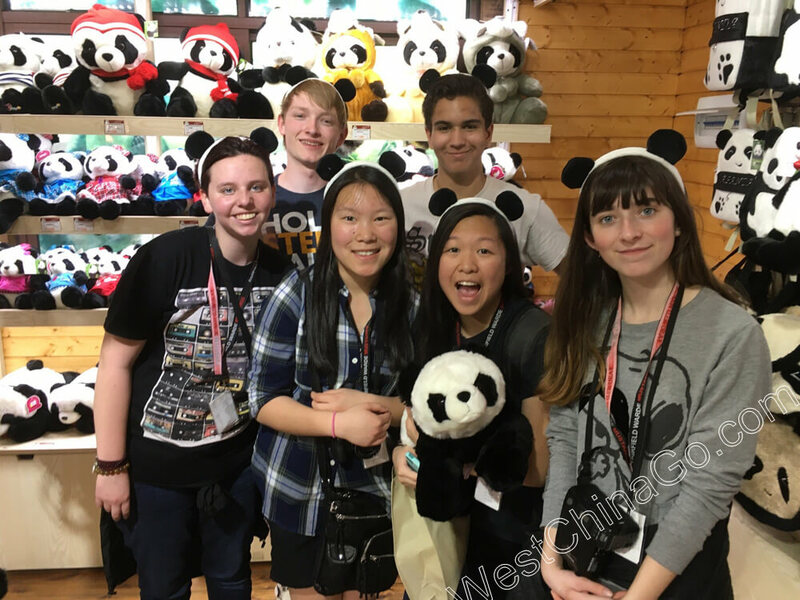 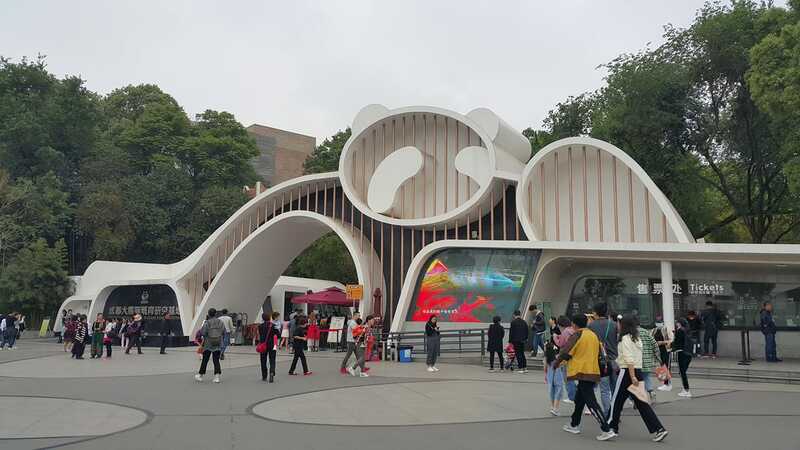 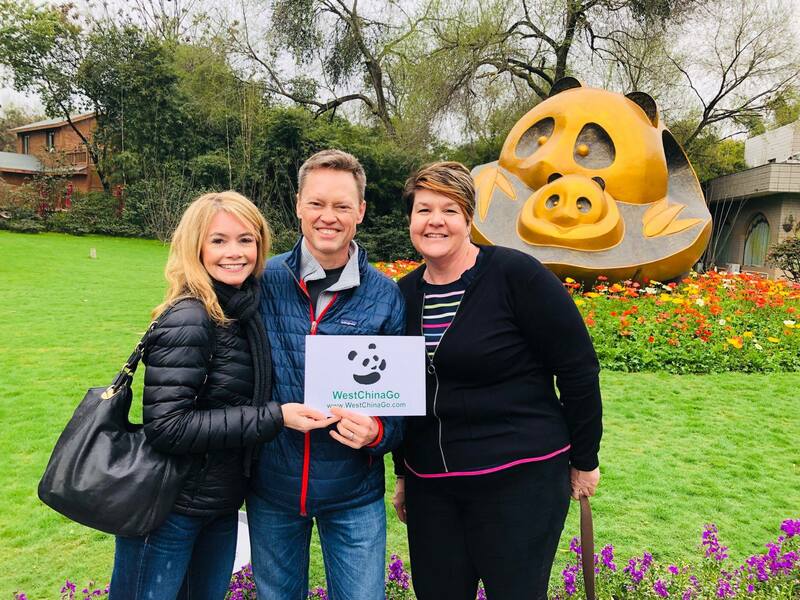 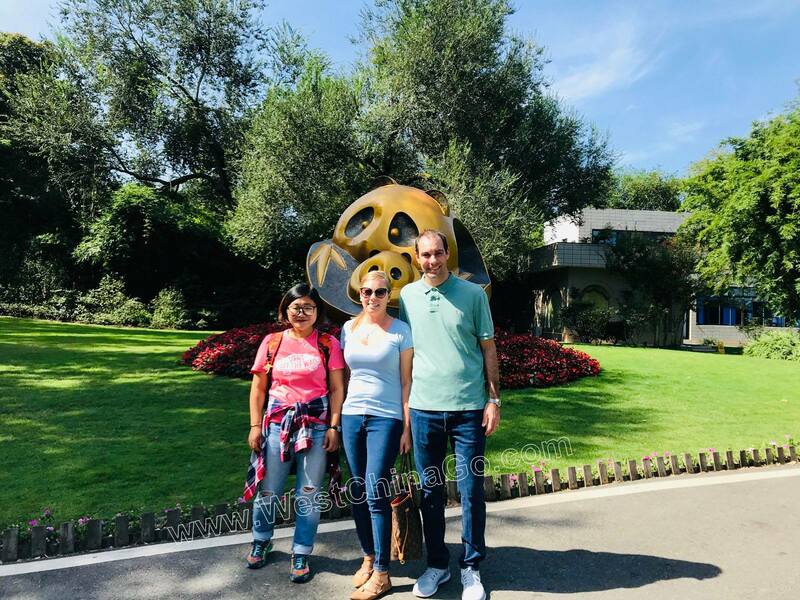 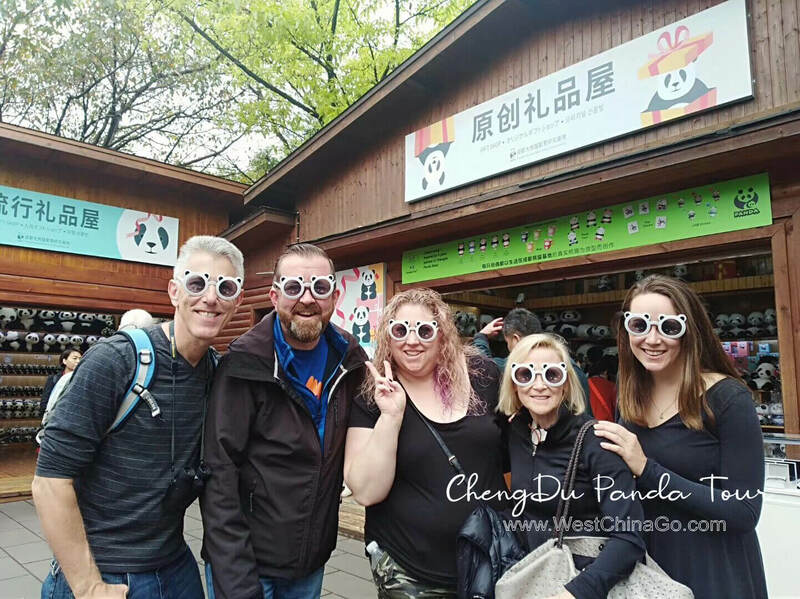 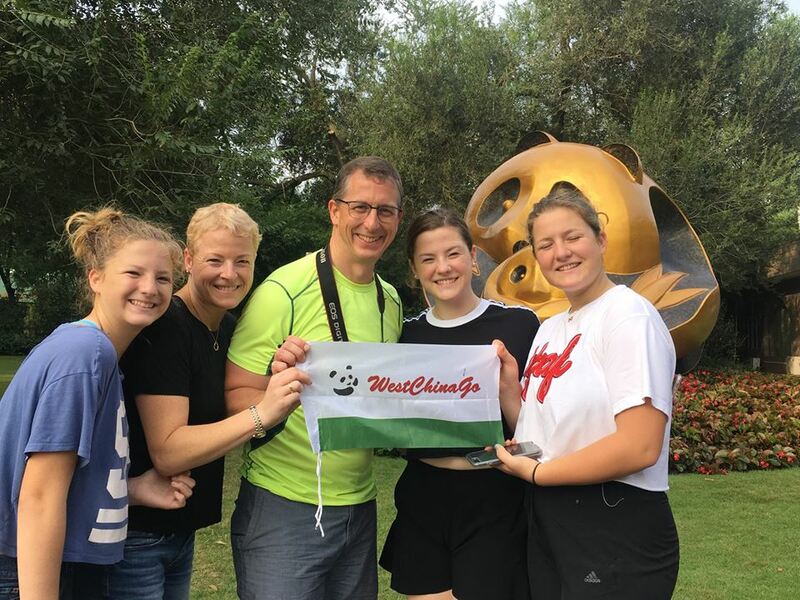 Morning: Early morning, your guide will meet you in hotel,then transfer to the world famous Panda Breeding Center on the outskirts of Chengdu, where many giant pandas are kept and which runs a breeding program dedicated to preserving the species. 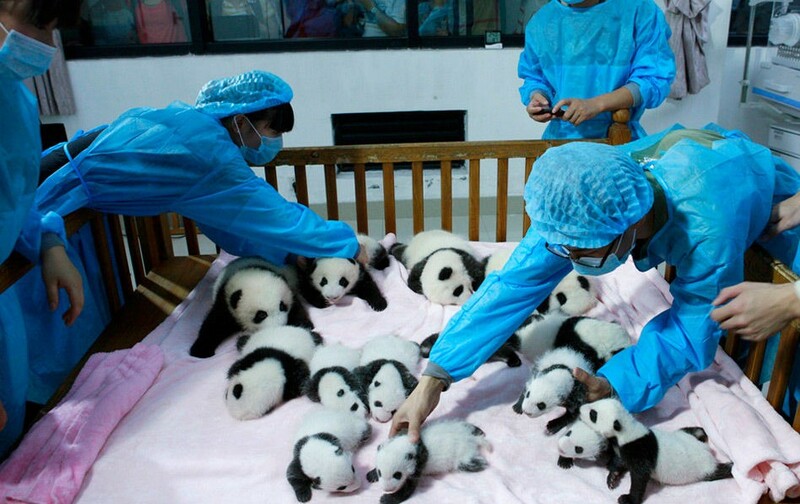 See numerous pandas, including the chance to see the babies in the nursery. 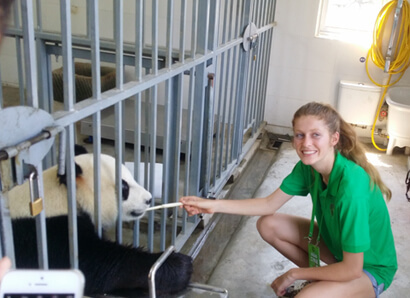 Chengdu Panda Research Base is also the biggest breeding center for the endangered red pandas. 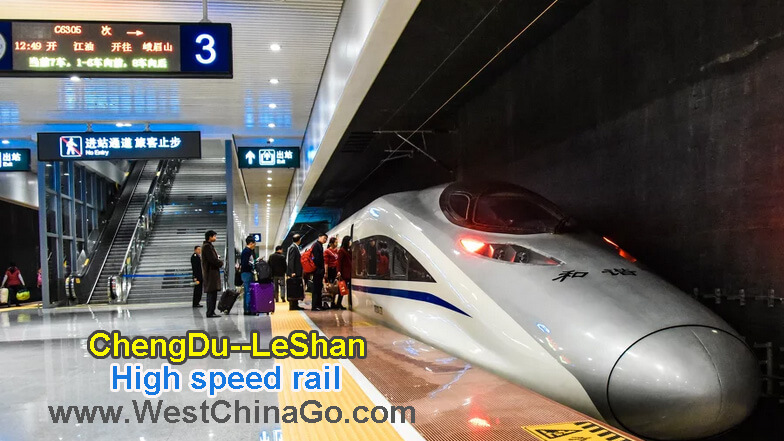 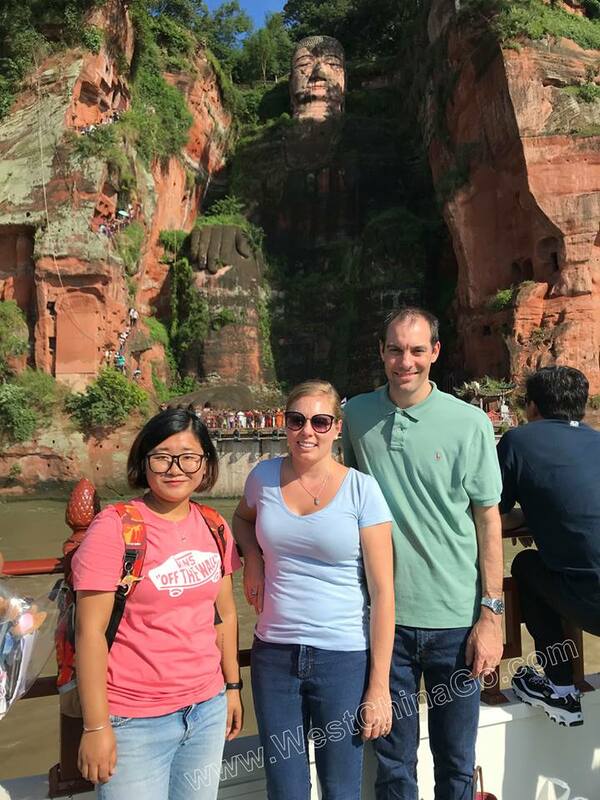 Transfer to Chengdu East Railway Station,take the high-speed train to Leshan city(50 minutes ride),mingle with local,enjoy pleasant rural landscape on the way. 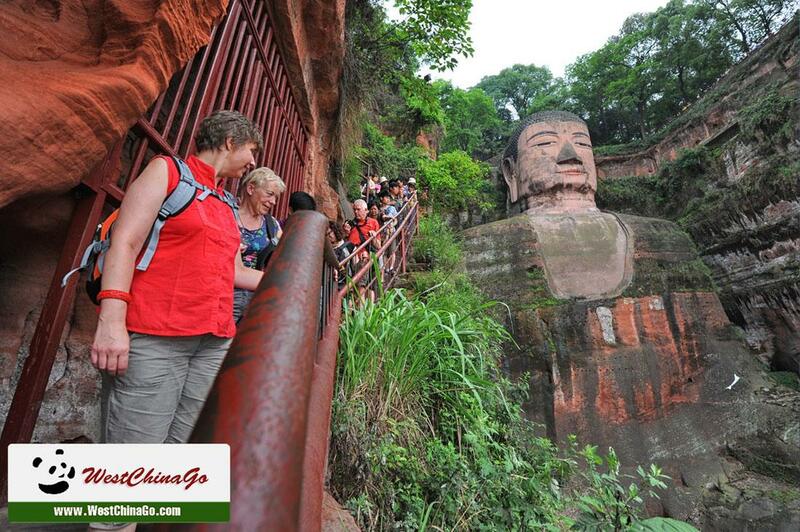 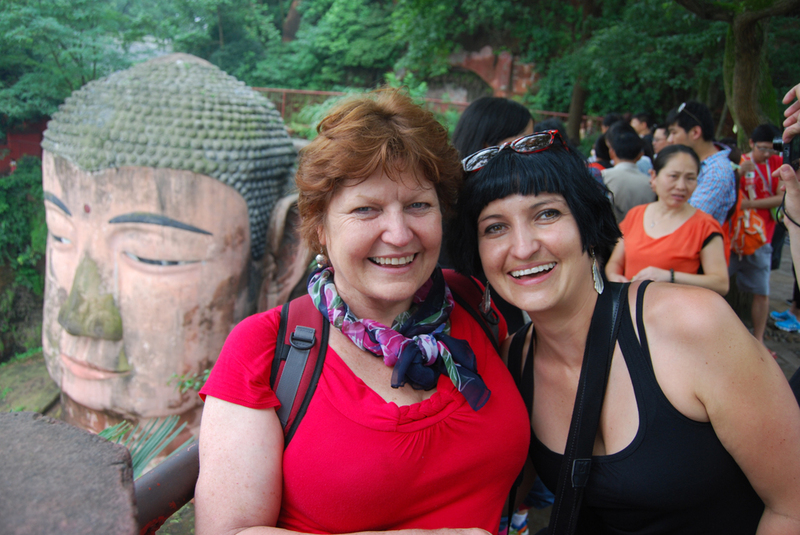 Visit the biggest stone Buddha in the world-Leshan Giant Buddha either by taking the river cruise or hike inside the park.After the appreciation of Leshan Giant Buddha, which has been longtime overshadowed,it still remain tranquil and serene Buddhist atmosphere. 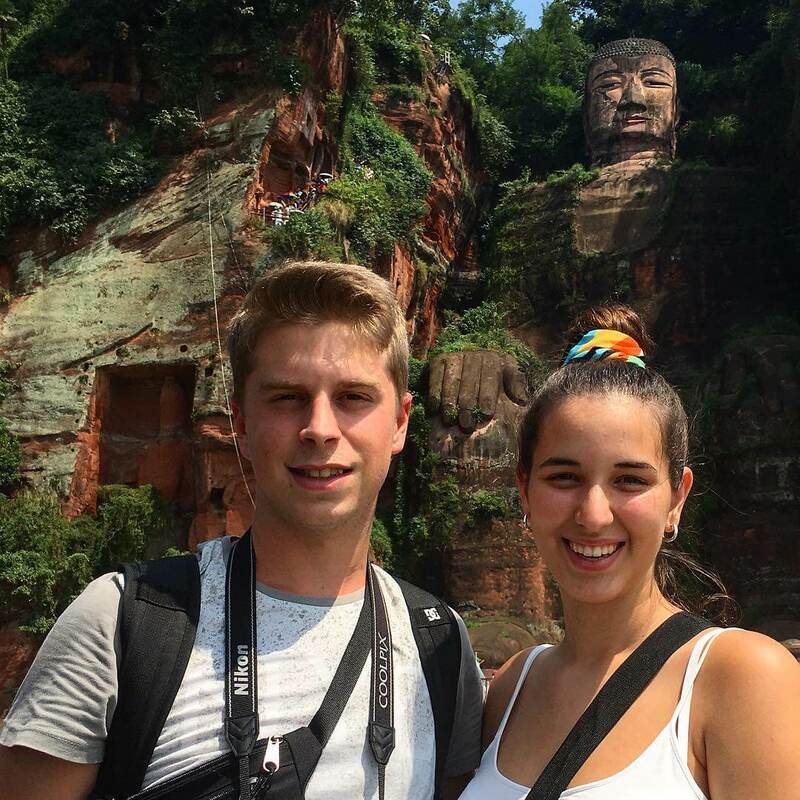 In the late afternoon,exit Leshan Giant Buddha , then transfer to Leshan high-speed train station,catch the train back to Chengdu. 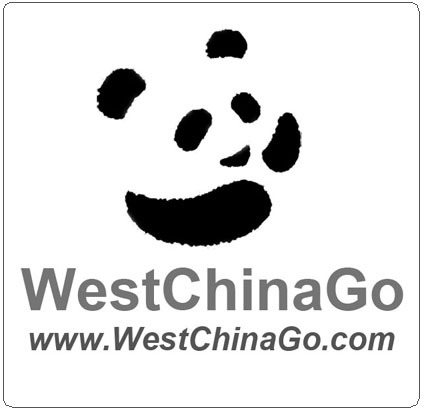 Your guide will accompany you back to hotel.